All prices are final. 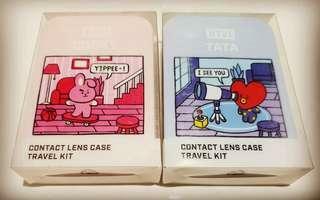 DM if sure buyer only. Sealed. Onhand and ready to ship. Weight of the photobook is approximately 4.7 lbs. Last price. Dm if sure buyer only. BTS Exhibition Official MD Exhibition Photobook Dm for sure buyers only. Last price. Onhand and ready to ship. 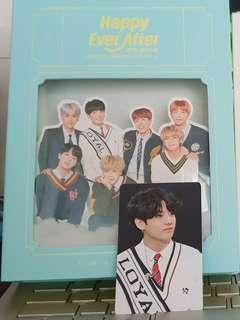 BTS Oh Always Exhibition 오,늘 Season 3 Live Photo 2018 Official Goods [RARE] - Jungkook 5 pieces 4"x6" Live Photo of Jungkook Personally bought by the Seller from the 2018 BTS Exhibition in South Korea (October 2018). The price is for 1 set of Live Photos (5 pieces). 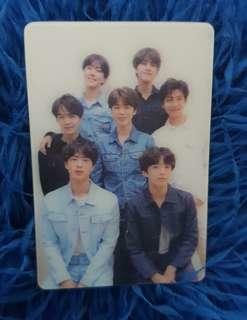 BTS Oh Always Exhibition 오,늘 Season 3 Live Photo 2018 Official Goods [RARE] - Jimin 5 pieces 4"x6" Live Photo of Jimin Personally bought by the Seller from the 2018 BTS Exhibition in South Korea (October 2018). The price is for 1 set of Live Photos (5 pieces). 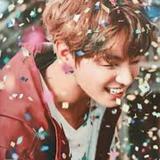 BTS Oh Always Exhibition 오,늘 Season 3 Live Photo 2018 Official Goods [RARE] - V 5 pieces 4"x6" Live Photo of V Personally bought by the Seller from the 2018 BTS Exhibition in South Korea (October 2018). The price is for 1 set of Live Photos (5 pieces). BTS Oh Always Exhibition 오,늘 Season 3 Live Photo 2018 Official Goods [RARE] - RM 5 pieces 4"x6" Live Photo of RM Personally bought by the Seller from the 2018 BTS Exhibition in South Korea (October 2018). The price is for 1 set of Live Photos (5 pieces). 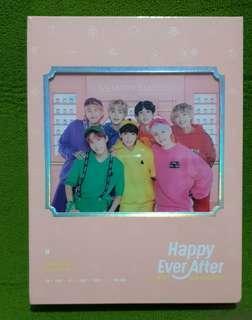 BTS Oh Always Exhibition 오,늘 Season 3 Live Photo 2018 Official Goods [RARE] - J-Hope 5 pieces 4"x6" Live Photo of J-Hope Personally bought by the Seller from the 2018 BTS Exhibition in South Korea (October 2018). The price is for 1 set of Live Photos (5 pieces). BTS Oh Always Exhibition 오,늘 Season 3 Live Photo 2018 Official Goods [RARE] - Suga 5 pieces 4"x6" Live Photo of Suga Personally bought by the Seller from the 2018 BTS Exhibition in South Korea (October 2018). The price is for 1 set of Live Photos (5 pieces). BTS Oh Always Exhibition 오,늘 Season 3 Live Photo 2018 Official Goods [RARE] - Jin 5 pieces 4"x6" Live Photo of Jin Personally bought by the Seller from the 2018 BTS Exhibition in South Korea (October 2018). The price is for 1 set of Live Photos (5 pieces). BTS Oh Always Exhibition 오,늘 T-Shirt 2018 Official Goods [RARE] Personally bought by the Seller from the 2018 BTS Exhibition in South Korea (October 2018). Currently 1 item left in stock. BTS, as one of the "Next Generation Leaders" featured in this issue of TIME Magazine, is making a name for themselves in the music industry "...without catering to Western audiences..." [Raisa Bruner]. Being on the cover of a world-renowned weekly publication marks another milestone in their career. 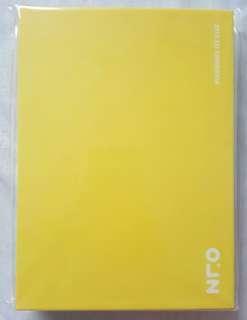 BTS Oh Always Exhibition 오,늘 Notebook Set Official Goods [RARE] Sold as a set (3 pieces of Notebooks) Personally bought by the Seller from the 2018 BTS Exhibition in South Korea (October 2018). Currently 1 set left in stock. 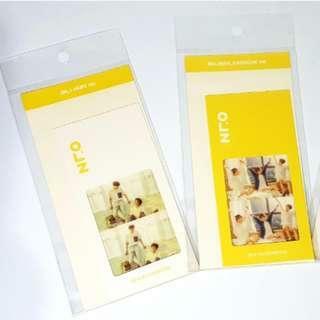 BTS Oh Always Exhibition 오,늘 Bookmark Set Official Goods [RARE] Sold individually for Php600. 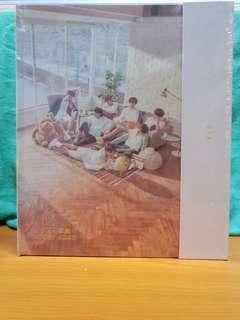 Personally bought by the Seller from the 2018 BTS Exhibition in South Korea (October 2018). Currently 1 set left in stock.